LG Electronics Inc., South Korea's second-biggest tech company by sales, said Tuesday it has acquired Robostar Co., a local robot company, as part of its business diversification strategy. 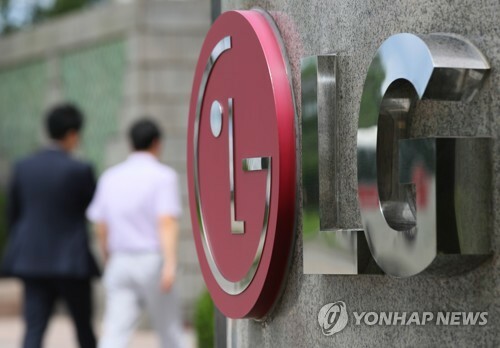 LG Electronics took over a controlling 30 percent stake in the robot manufacturer. It invested in a 20 percent stake by purchasing 1.95 million common stocks worth about 53.6 billion won (US$47.6 million) and bought a 10 percent stake held by the firm's executives. LG Electronics said it plans to acquire an additional 3.4 percent stake in Robostar held by the firm's management by the end of 2019, bringing its total stake ownership in Robostar to 33.4 percent. Established in 1999, Robostar is known for its prominent technologies in making robots, including those for the production of semiconductors and cars. LG Electronics said it will utilize Robostar's industrial robot technologies in establishing what it calls intelligence factories.